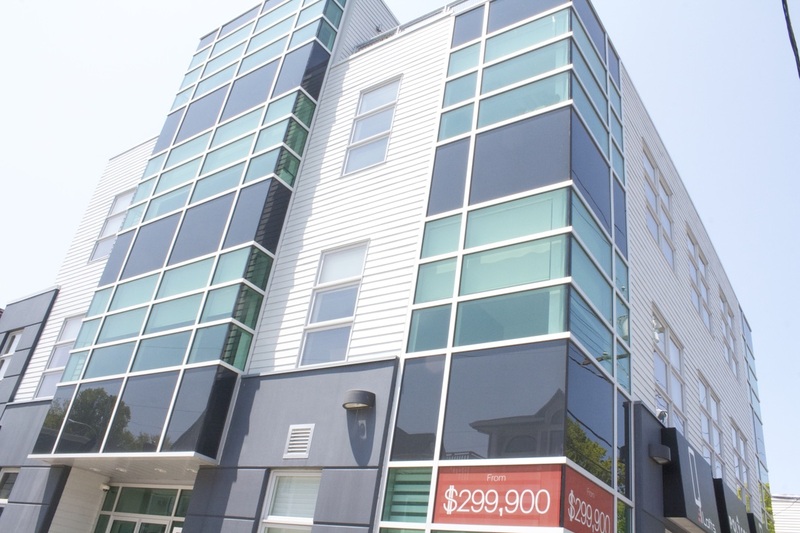 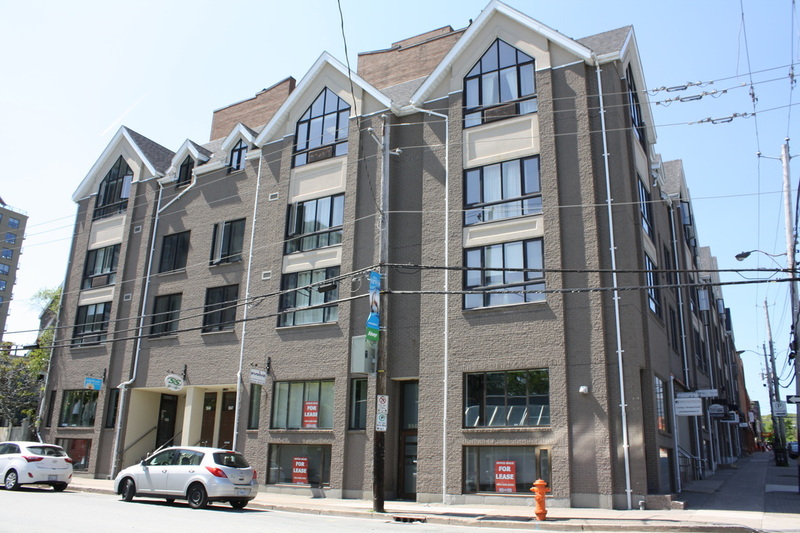 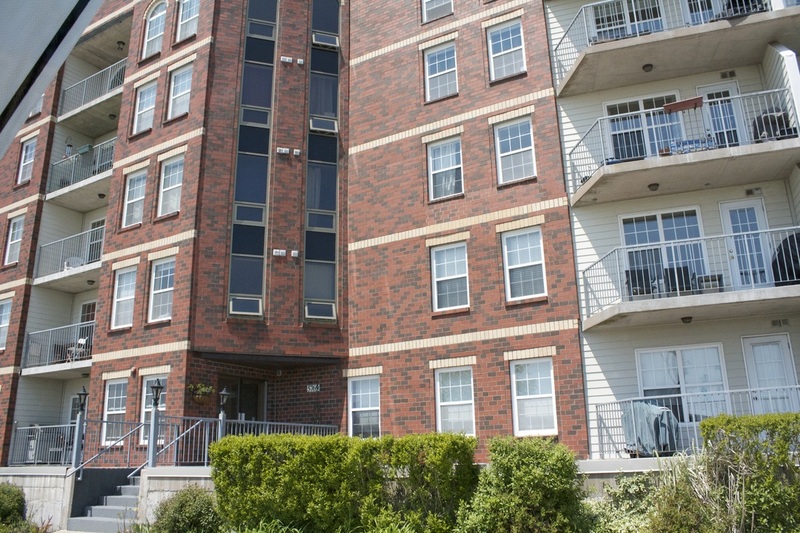 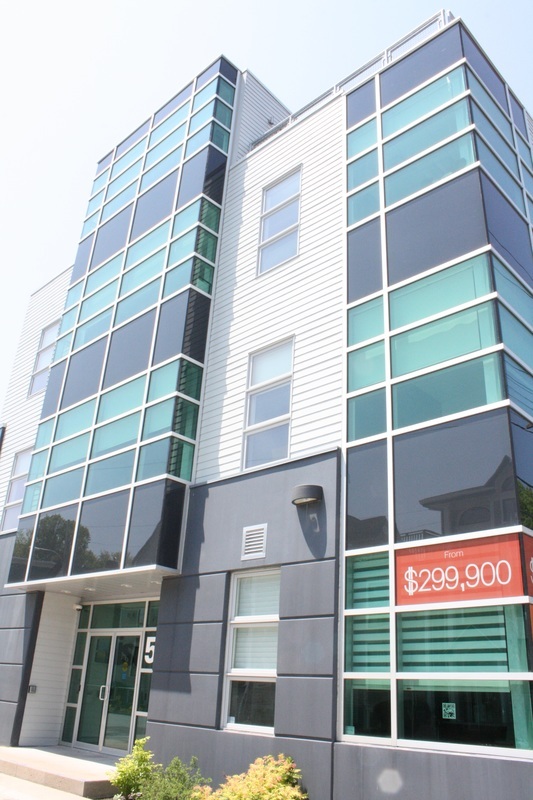 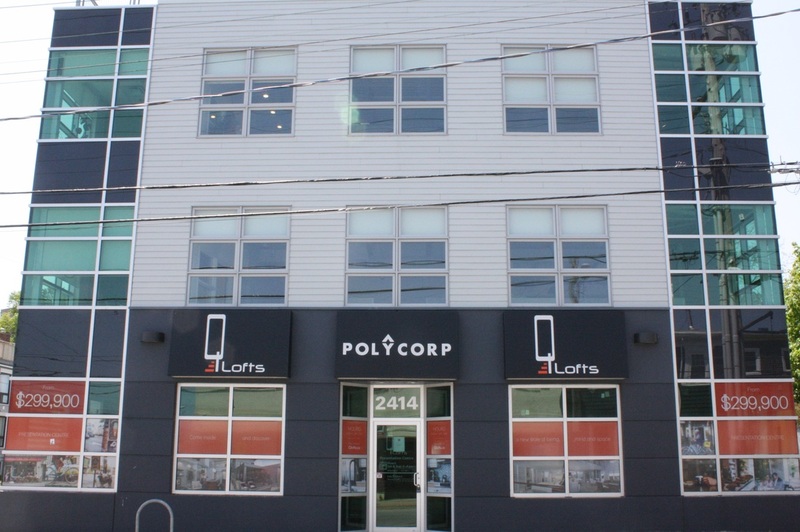 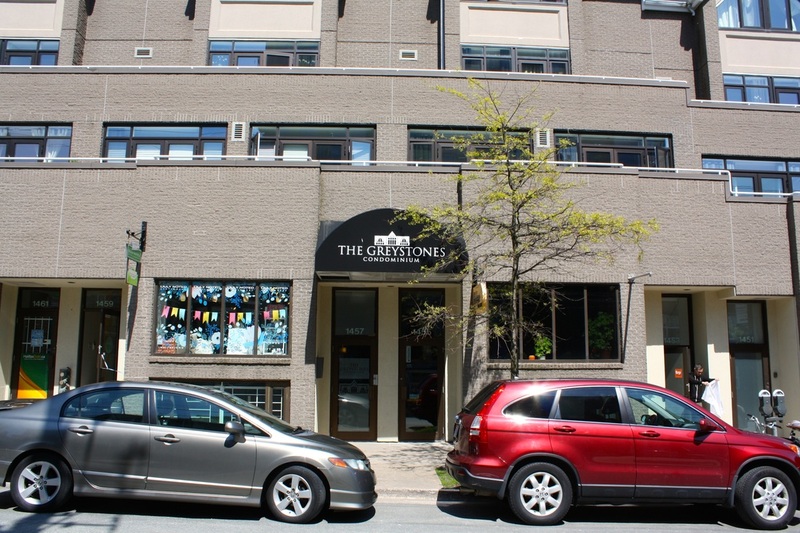 The Halifax Condo Market is booming! 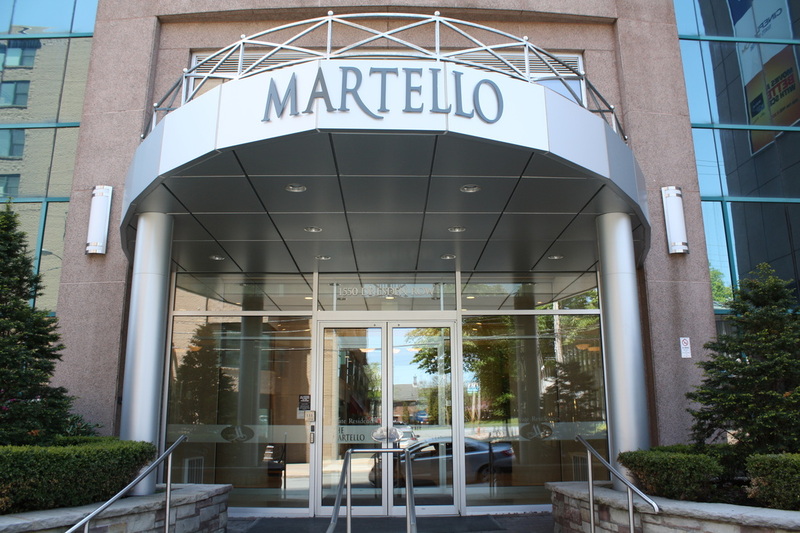 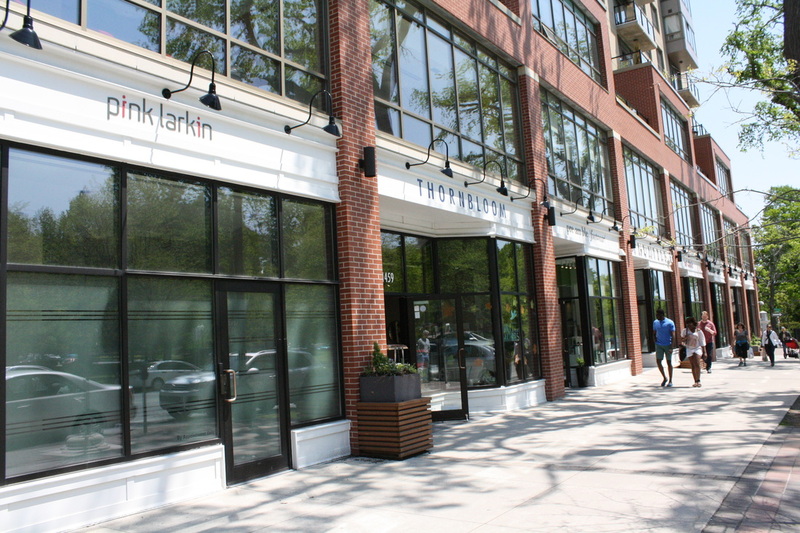 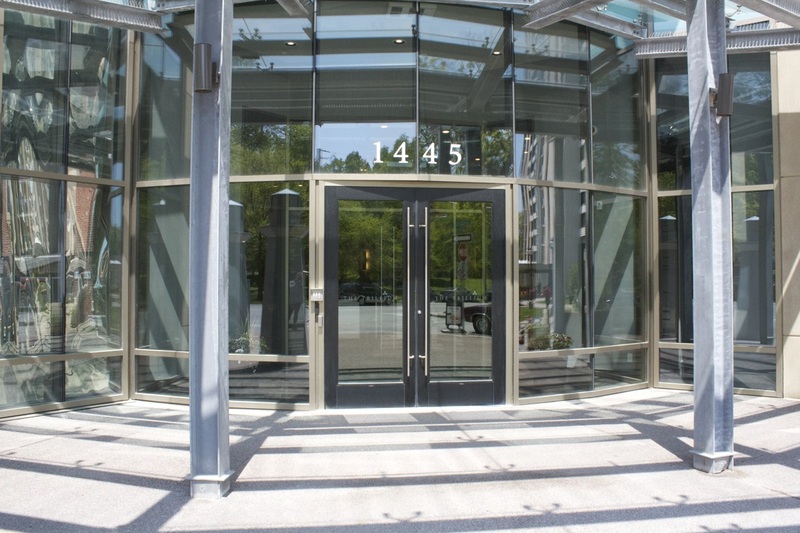 There is a diverse selection of condominiums to chose from and more being built each year. 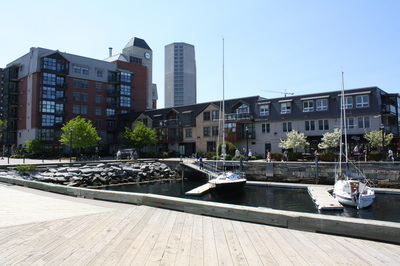 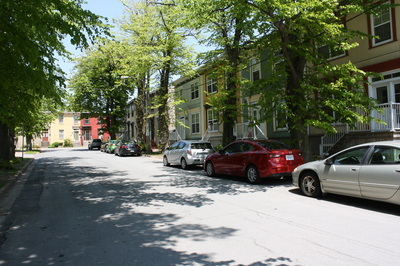 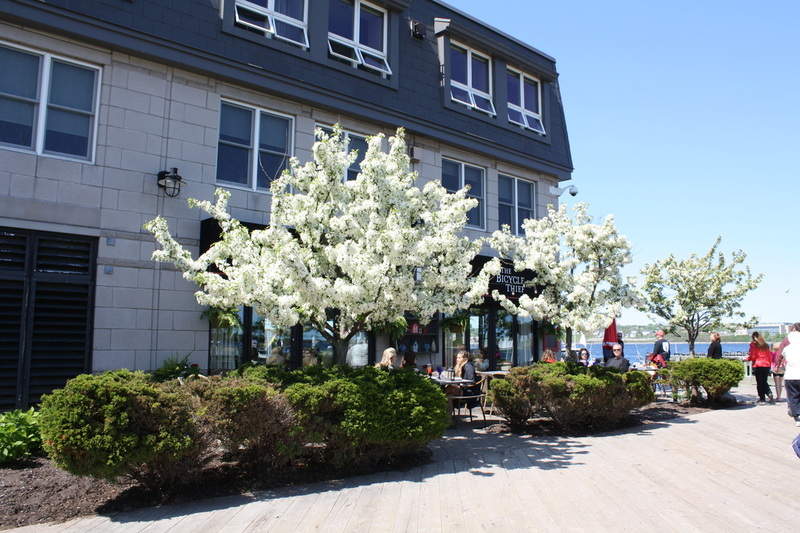 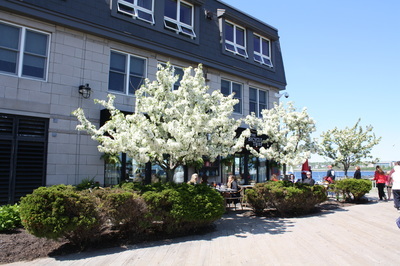 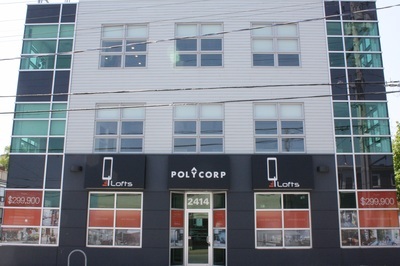 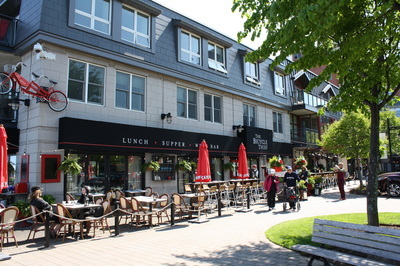 Do you want to live downtown, south end, west end or north end Halifax. Maybe you want to hop across the water and live in Dartmouth (it's got a great view!). 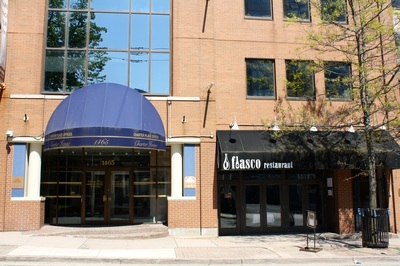 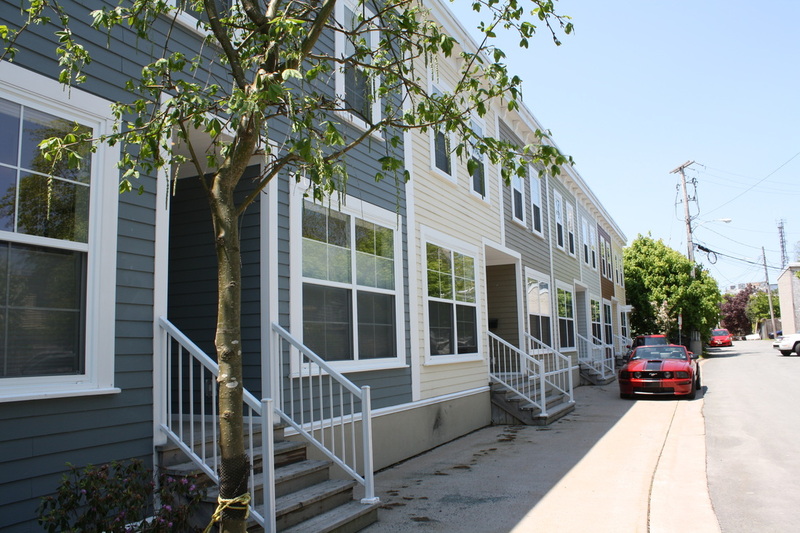 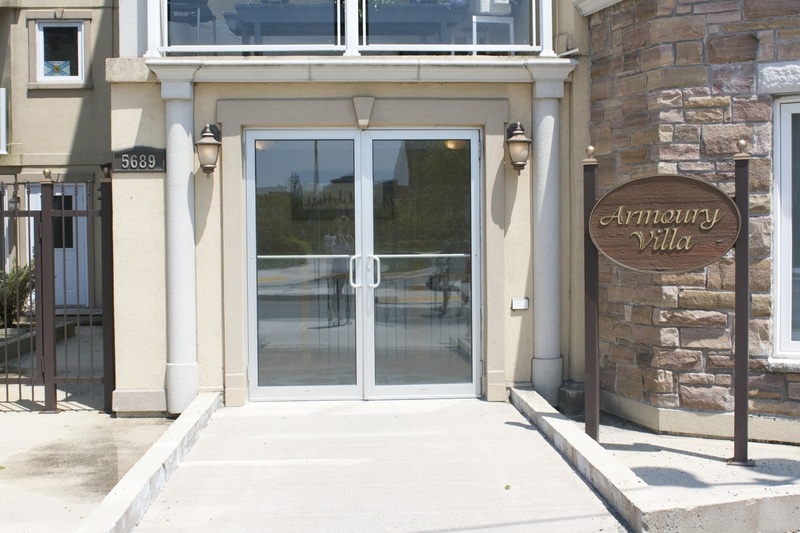 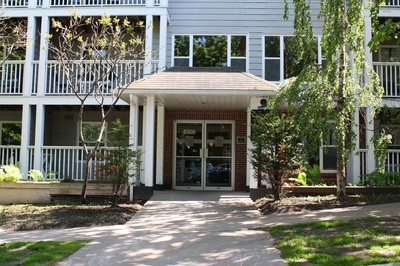 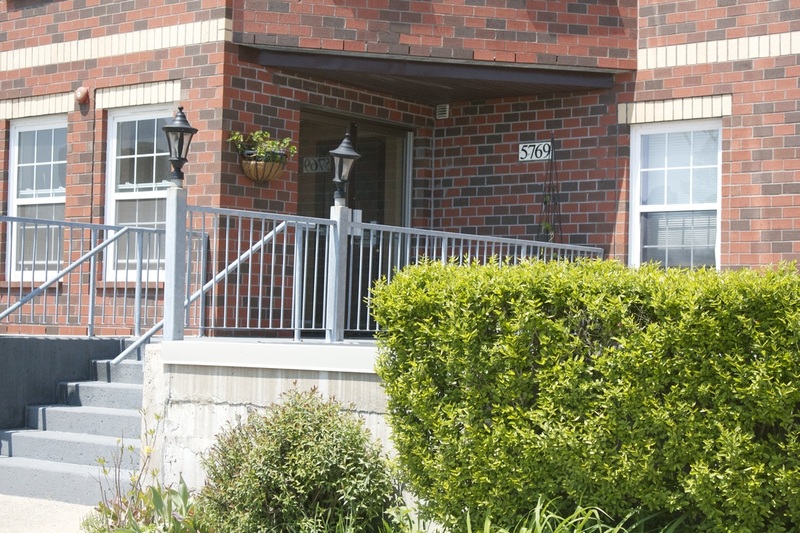 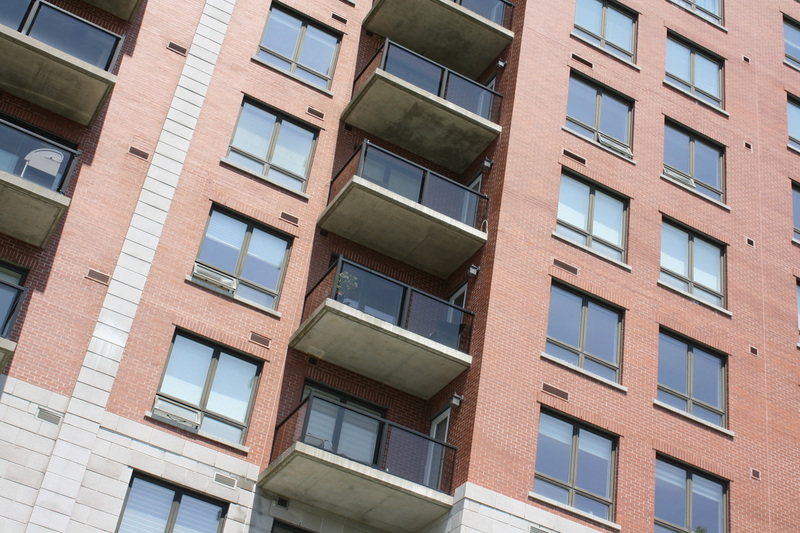 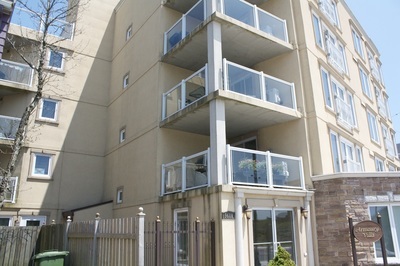 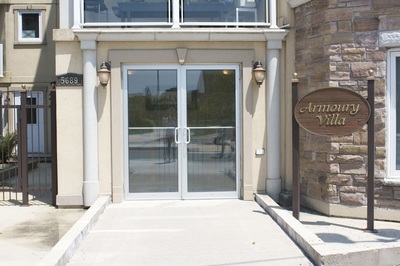 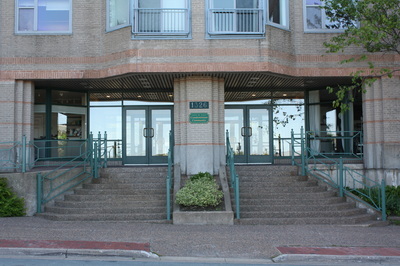 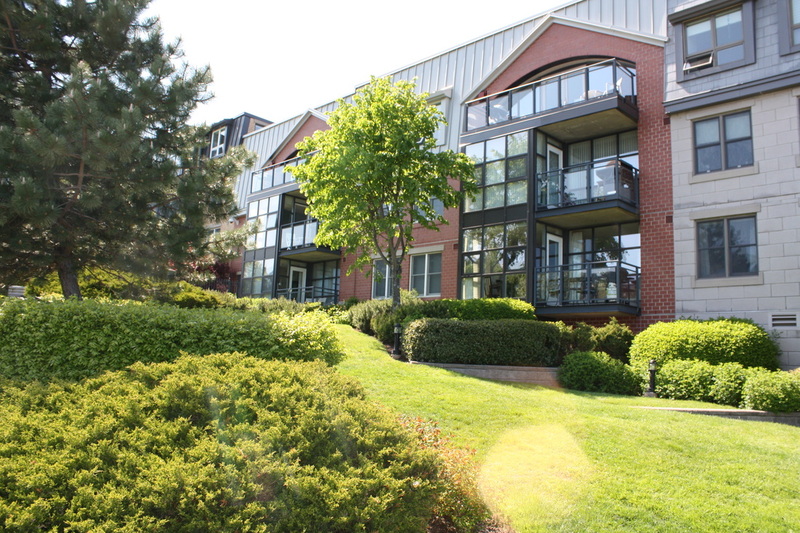 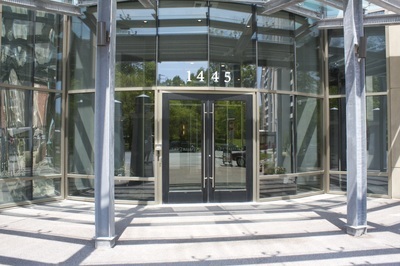 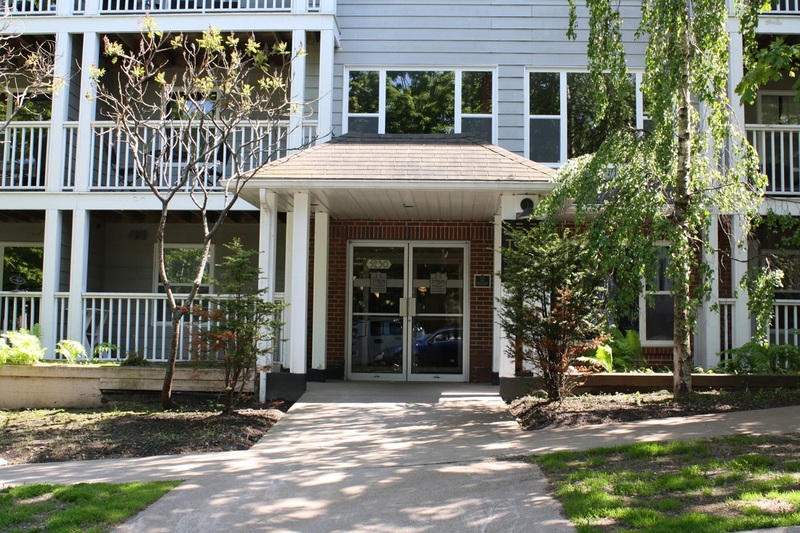 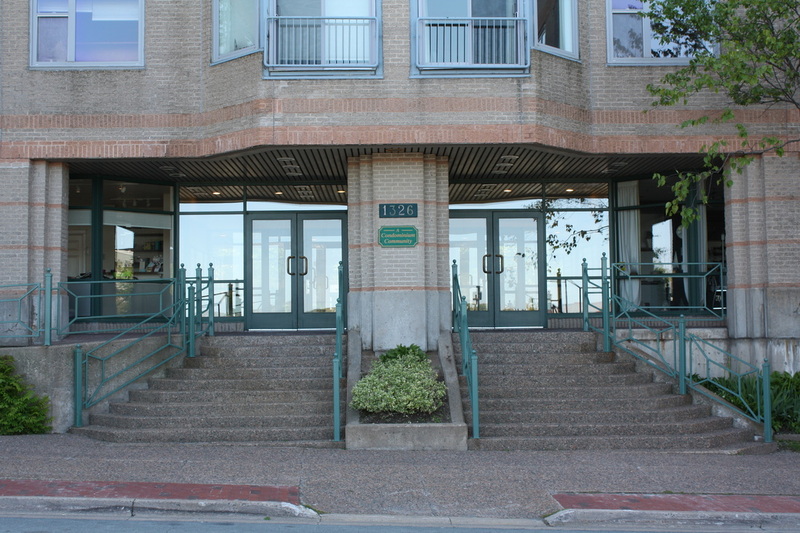 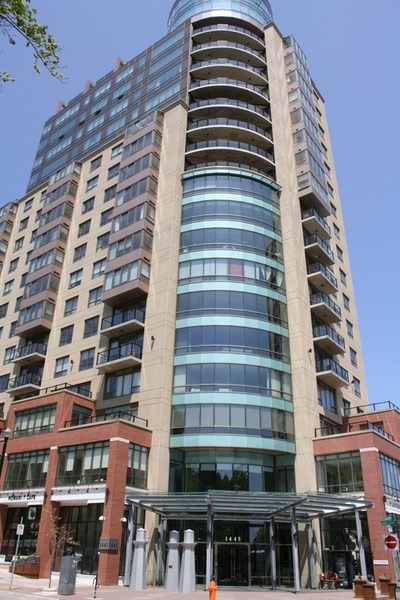 Bedford also offers waterfront and water view condos in a quiet community. 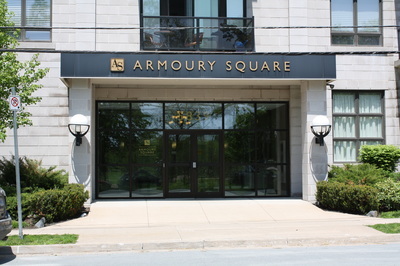 Armoury Square Townhouses June Street. 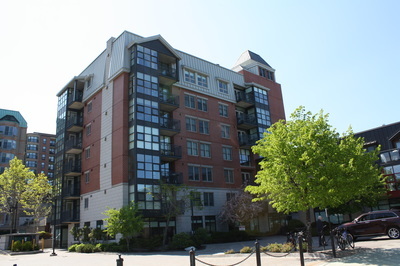 Waterfront Place 1326 Lower Water Street. 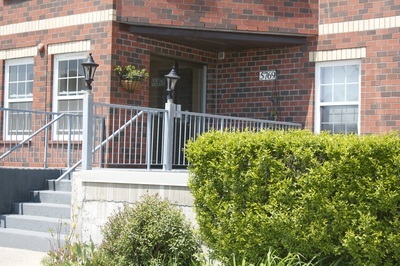 A condominium community.